Despite being lauded by (and gracing the cover of) every independent fashion magazine in town, it is only since the furore surrounding her relationship with the very attractive former vamp, that is Robert Pattinson, that FKA Twigs has been getting the column inches she deserves. It was the social media trolling experienced by the up-and-coming singer, that had everyone asking whether interracial couples were still a taboo. Considering the fact it’s 2014, it seems shocking that this is even still a thing, but hey ho, that’s still the world we live in I guess. As the Mercury music prize looms (for which FKA Twigs has been nominated) Twigs has caught the attention of the UK media once more. This time for her talents (which is much nicer than being talked about because of the colour of your skin), or more specifically her latest video #Through Glass. in which the singer rather skilfully mimics several global dance moves with the help of her Google Glasses. The video of self choreography set afore her lofty euphony and broken beats makes for compelling -and most importantly for Google- visionary viewing. As Dazed, I-D and even the Daily Mail say, Twigs has finally made Google Glass cool. Even though the glasses take centre stage in the video it is both Twigs’ moves and signature style that has us suddenly reconsidering gel. Her look is striking and with her Indian inspired accessories and precise red lips, Twigs manages to effortlessly elevate the street element that is her slicked down baby hair, taking the lead from the Sugababes‘ Mutya, TLC‘s Chilli and every south London girl of the 90s. This is an easy look to achieve and perfect for roaming around Peckham or any of the countless 90s raves in East. The key to the look is baby hair, so grab a fine tooth comb, brush out those wispy bits and go all noughties J.Lo and gel them down. this isn’t a look for everyday as gel can be quite drying for your hair, but hey ho. Next you need to part you hair and twist up into two buns. if you’ve got a friend who loves to braid, let her (or him) experiment; that’s the key to the Twigs look. 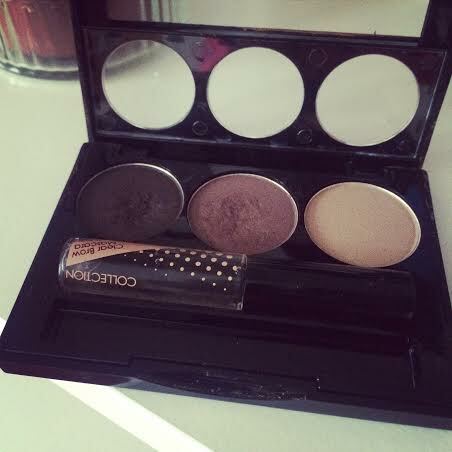 Now your hair is looking fly (seems the most appropriate word) work on those brows, Twigs likes them bushy and brushed up so fill them in with my favourite brow kit, Collection’s trio (great for blending and sharing and an absolute steal at £3.99. Brush up with a dry brow brush, or a brow gel that’s getting old, you want them a bit less tame here. Next is the red lip, which is always super precise, to do this you’ll need a lip pencil. 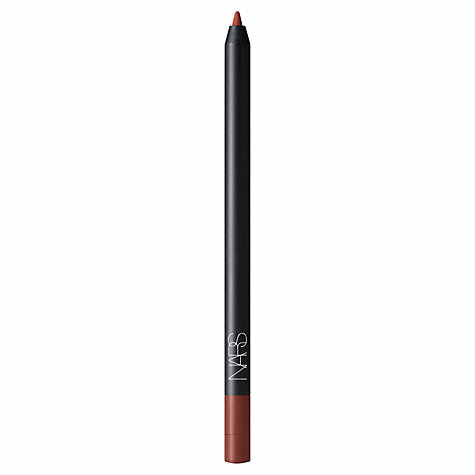 Nars have just released their velvet lip liner, which is creamy and has a sharpener in the bottom. 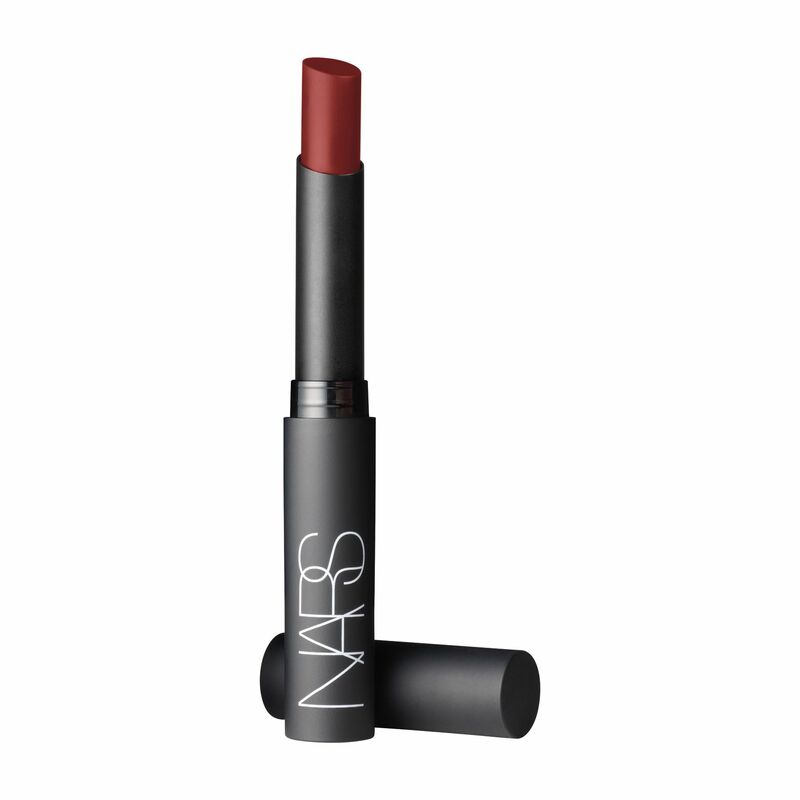 It is £16.50 but it’s hydrating, glides on and being Nars, is rich in pigment. Finish the look with whatever miniature gold jewellery you have and you’re good to go. You may even bag an R-Patz but tbh its probs not worth the aggro. 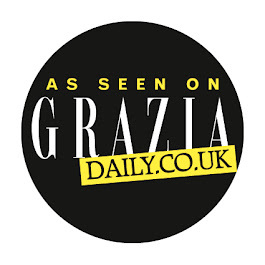 Pink Luster Gel, £1.01at Boots; Trevor Sorbie Tail Comb, £3.99 at Boots; Collection Brow Kit, £3.99 at Boots; Nars Velvet Lip Pencil, £16.50 at John Lewis; Nars Matte Lipstick, £19.50 at Space NK; Jewellery from £3 at Urban Outfitters.